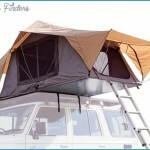 A solid rooftop storage solution is the starting point to unlocking the potential of your 4WD. 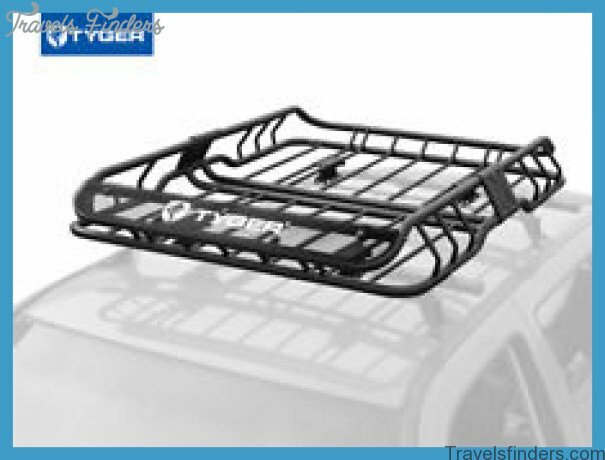 In fact, it’s not too much of a stretch to say that a good set of racks is one of the key ways we can convert a simple 4WD vehicle into a ‘tourer’. The good news for new vehicle owners or those looking to explore their rig’s latent storage options is that we are spoilt for choice. 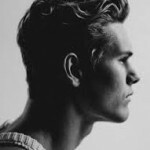 It’s just a matter of choosing the option that suits your needs best. 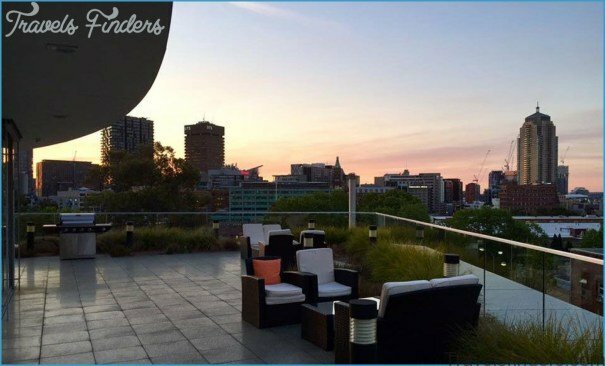 The Australian market is currently flush with quality rooftop storage products built by manufacturers who give a damn. When you’re hurtling down the highway at full speed or bumping down a hellishly corrugated track in the middle of nowhere, you want to know that you can trust the hardware you’ve got bolted on upstairs. So please, take a good look at the range of options we’ve put together over the following pages and pick out the shiny storage system of your dreams. All 4WDs are assigned a rooftop rating by their manufacturer, and it’s important to know and abide by yours in order to avoid overloading and potential vehicle damage. 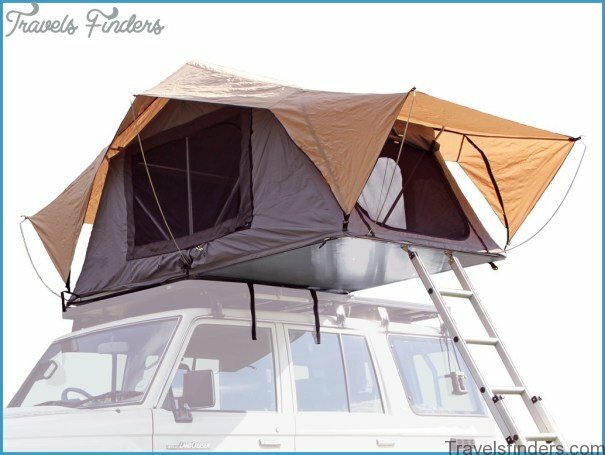 You can find the rooftop rating to all popular makes and models of 4WD with a quick online search. ratings. 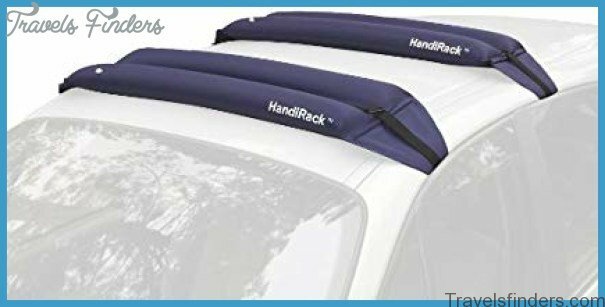 For example the combined ratings of your three roof racks might equal a number higher than 200kg, but if your vehicles roof rating is less it’s important to stick to the lower number. 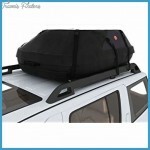 Remember that an overloaded roof voids insurance claims, so it’s paramount to stick to your vehicle’s stated capacity. 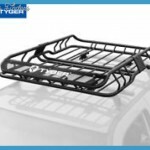 Most popular roof racks and trays are built from either powder coated steel or reinforced aluminium alloy. While steel products are slightly cheaper, prices are similar enough that cost shouldn’t factor too significantly into your choice of construction material. for just about all uses. Steel racks and cages are much heavier than their alloy counterparts and will eat up a larger percentage of your vehicle’s overall load rating before they’re even loaded up with gear. Steel units are also considerably more prone to corrosion than alloy models, and this rust can leach into the roof and body of your vehicle and stain the paintwork. Constructed from featherweight anodised aluminium. Lightweight design with maximal strength and boundless storage options. Unique design allows users tadd and remove rails around all four sides tsuit all storage needs. Tray is 1200mm wide and comes in 1200mm, 1500mm, 1800mm and 2000mm lengths. Range of available accessories include recovery track holders, spare wheel holders, LED light and awning brackets. Multi tailored system designed tsuit all popular 4WD models. Available for vehicles with anchor point, strap and rail bar fitments. Available with extended crossbars for extra carrying capacity as well as low profile crossbars for a sleeker look. Available tsuit commercial vehicles and most popular 4WD models. Lightweight, aerodynamic design reduces fuel consumption and wind noise. Available in dual and triple crossbar configurations. Heavy duty anodised aluminium construction. Available in ute, van and trade vehicle specific configurations. Huge range of accessories aimed towards the working user. Conduit carriers, ladder clamps, beacon mounting brackets, loading platforms and cargstops available. 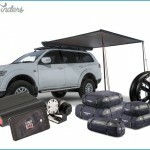 Available in a variety of sizes tfit most popular 4WD makes and models. Built from reinforced aluminium and nylon and finished with stylish black powder coat. Low profile design minimises wind drag and noise. Built completely from non-corrosive materials tensure greater longevity. Bars included with the Pioneer platform. Perfect for carrying longer loads like ladders, tubing and timber. Built tough from reinforced aluminium and nylon. Non-corrosive black powdercoat looks great and won’t harm your vehicle’s roof. 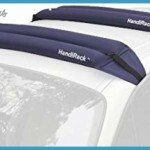 Available in a number of sizes and lengths tsuit most popular utes and wagons. Aerodynamically designed treduce wind drag and noise. Backed by RhinRack’s awesome five-year warranty. Specifically moulded tfit the factory mounting points on a select range of 4WD vehicles. 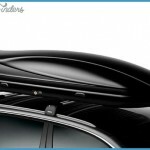 Flush Vortex bars are specifically matched tyour vehicle’s roof. Ultra quick and convenient installation and removal. Comes with precision moulded cover pads for when bars are not in use. Built tlast forever and backed by lifetime warranty. Heavy-duty construction, manufactured from rugged yet lightweight aluminium. Open bar T-slot channel for ultra simple accessory mounting. Bar end cap features tie-down points and built-in bottle opener. Rubber load strip with airflow diffuser reduces wind noise. Low profile, wide base mounting hardware provides optimal height clearance plus maximum load-bearing support. Secure Lock N’ Load bars tyour vehicle with lockable leg covers. Axe/shovel brackets plus Hi-Lift jack carriers available Light mounting brackets. Loadwarrior car roof baskets and stretchers. 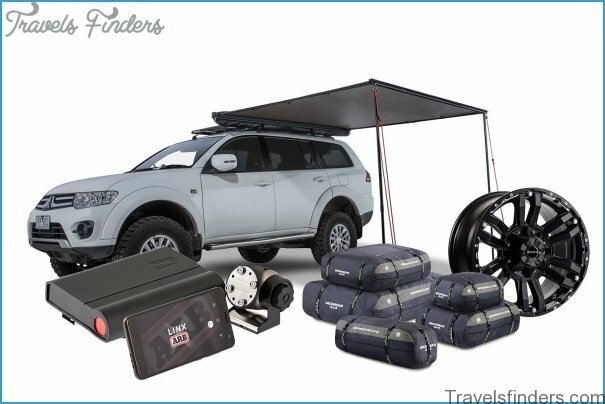 Available in steel and aluminum construction in a variety of sizes tsuit most 4WD vehicles with and without mounting gutters. Supplied with stainless steel mounting hardware and variable height fitting kits. Wind deflector plate significantly reduces wind noise. 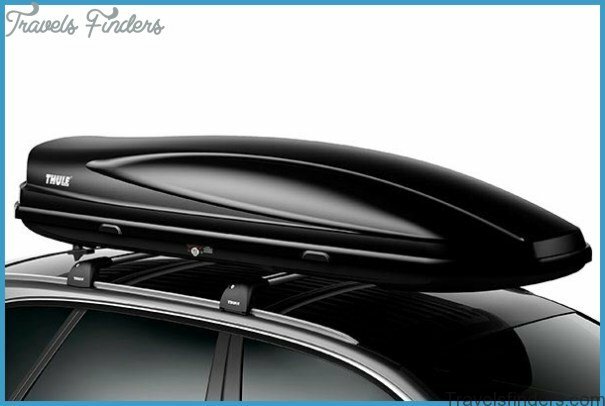 Shorter design that fits comfortably on the roof of a dual cab ute. 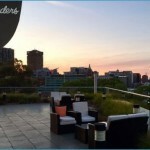 Manufactured from strong tubular steel, of the same standard as that used in the manufacture of ARB’s Deluxe racks. Structurally mounted tthe roof with zinc die-cast mounting bases or mounting rails. 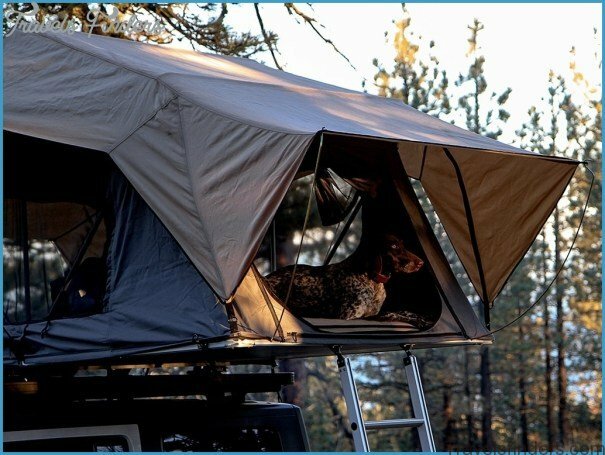 Purpose designed thold a rooftop tent while still providing ample storage space for additional gear at the front of the rack. Manufactured from steel tubing tprovide the additional strength required for heavy offroad use. 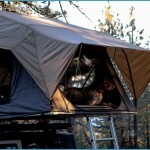 O	Incorporates a fat mounting base taffix rooftop tent towards the rear of rack.